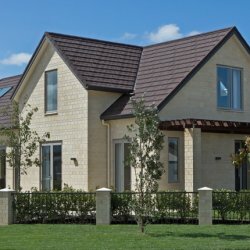 As a leader in Residential Metal Tile Roofing, Roofworx offers various residential metal roofing services such as New Roofing and Roof-Extension. 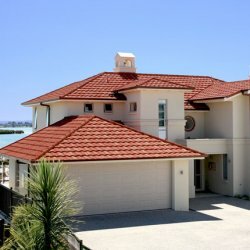 So if you looking to build a new home and are in need of a new residential metal roofing contractor or need a metal roof extension done to the extra room that you are adding to accommodate the growing family or just wanted to re-roof that old heavy concrete roof to metal tile roof or re-roofing a damaged roof back to a metal roof you have come to the right place. 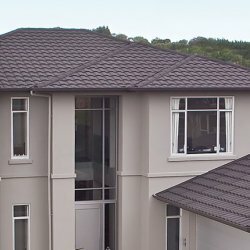 Roofworx only uses LBP fixers, we service Volume Builders, Individual Home Owners & Developers throughout the Auckland region. Whether your project is large or small we have the ability to look after you. 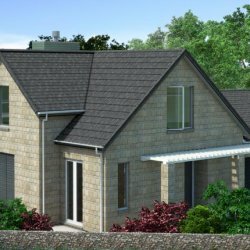 Roofworx is committed to ensure all projects are delivered with the highest quality. Our pre start inspection ensure all compliances issues are met prior to installation ensuring a smooth flow on site. So if you are looking for a professional residential metal tile roofing contractor, give Bob a call today! On 021 444 530 or simply send him an email bob@roofworxnz.co.nz. We look forward to hearing from you.